Posted March 22, 2019 by Lars Knobloch & filed under Nordic In The Press. It is pretty obvious that a home owner should have home inspections done to their home, but not everyone knows how to look for the good professional. As with every profession, there can be people who don’t take their job seriously, and this can be a very big problem when it comes to home inspections. Nordic Home Inspection guarantees the customer the best of the best. 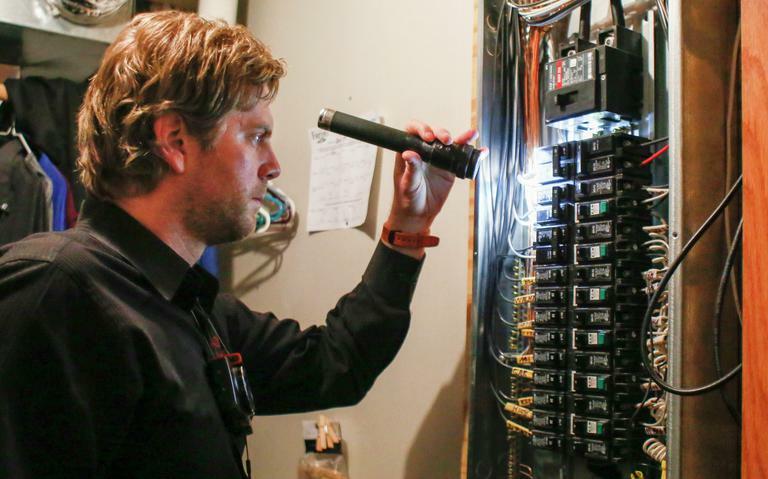 Nordic Home Inspection will take care of your home like it’s our own. We don’t ignore the small issues, and we take our time and your time seriously. We are a group of certified home inspectors with liability insurance to help spot the issues that may have not been seen before with your home. We conduct detailed searches with plumping, electrical, foundation, and appliances to make sure everything is in order. Our trained and experienced eyes can spot potential issues and give you the right consultation. It is extremely common to purchase a home without a thorough home inspection, which the agent and sellers may have brushed over. Lars Knobloch from Nordic Home Inspection knows this, and he wants the home buyers or owners to know that it is a must to take care of the problem before the purchase, so that your expenses will be less. We’re not in this game for the money. We take pride in our work, and we care for our customers. That is why we will be working in some extreme cold weather conditions if needed because we believe the home buyer or owner deserves the best. A home inspection could save you thousands of dollars in the future, so it’s always a good choice to choose us to help you save. If you’re shopping for a new home, and you’re not sure if the homes you may be looking at have been inspected properly, contact Nordic Home Inspection at 701-566-1446!